Bring the Runway Home! 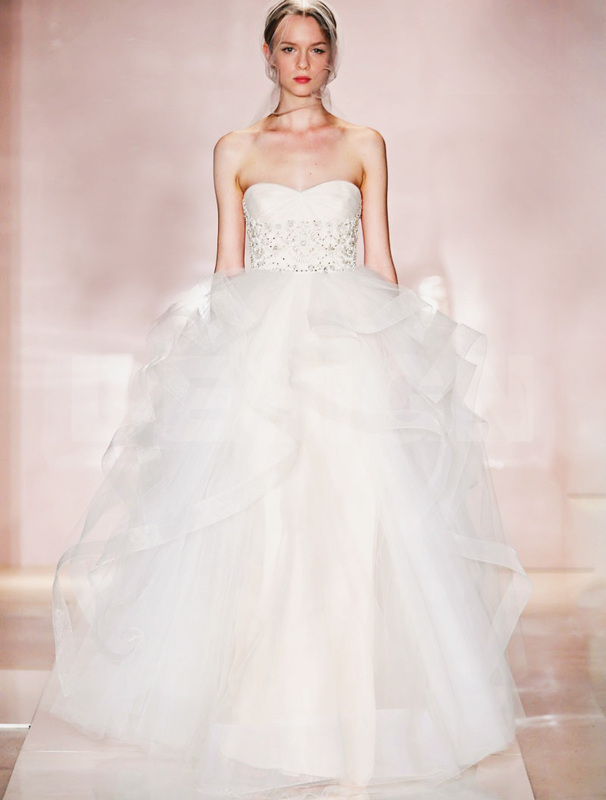 10 Designer Couture Wedding Dresses Now Available Worldwide! 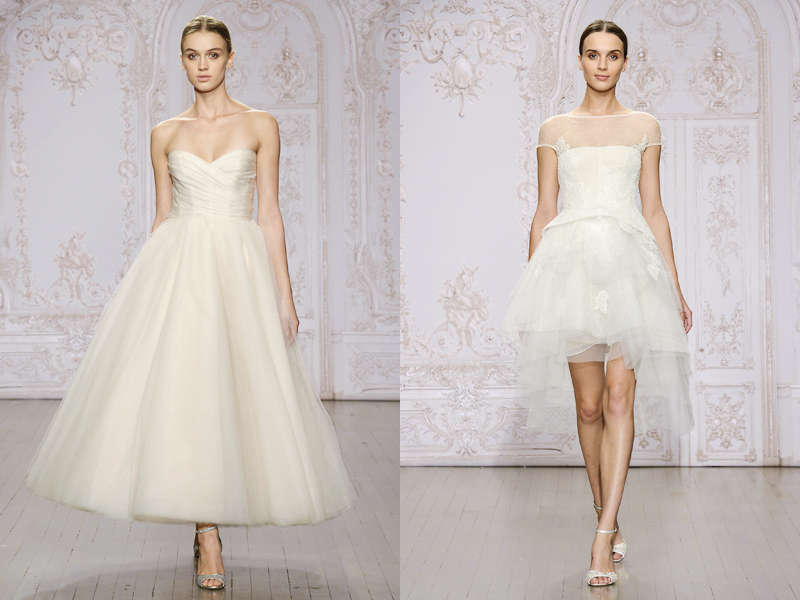 Looking for the prettiest designer wedding dresses you can buy online? 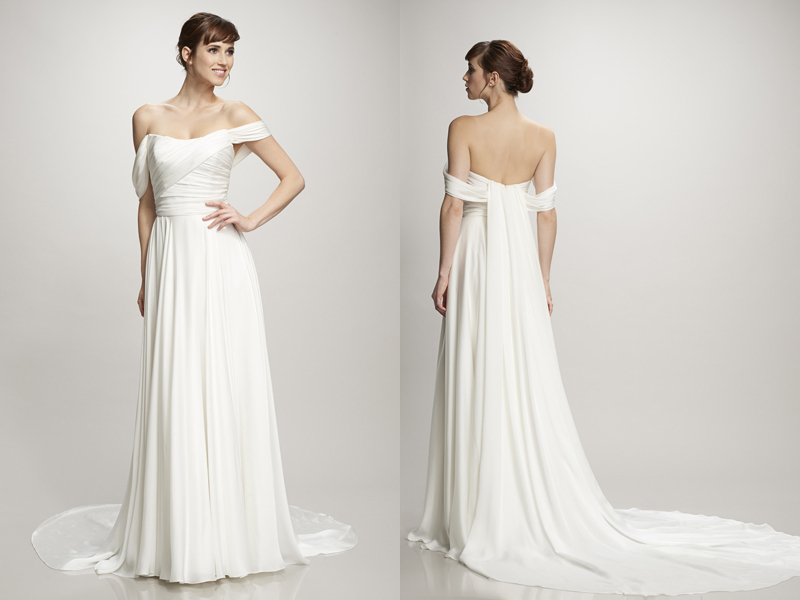 Definitely check out Shopbop’s Wedding Boutique if you haven’t done so! The shop features some of the most sought-after brands, including Marchesa, Monique Lhuillier, Reem Acra, Theia, and Badgley Mischka. 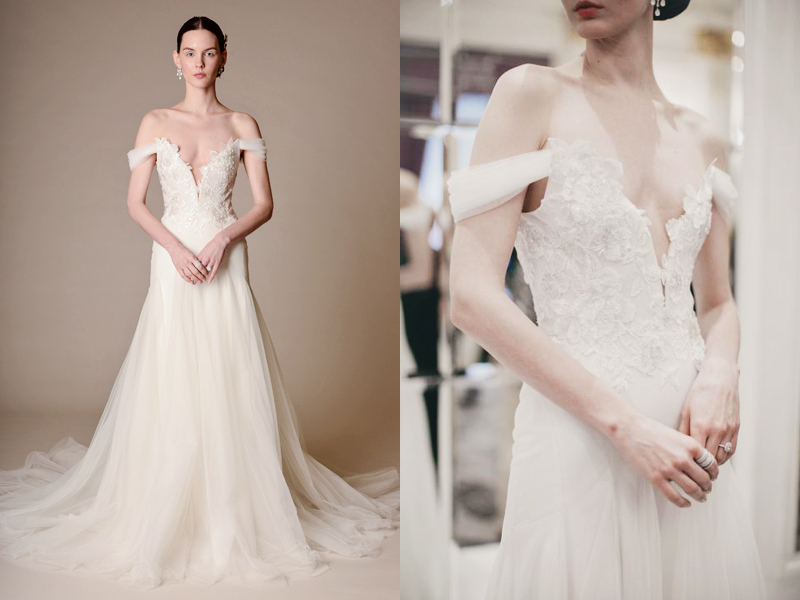 With prices starting at US $188 and worldwide free shipping, style-savvy brides are in luck! Here are our top 10 favorites from the bridal shop!